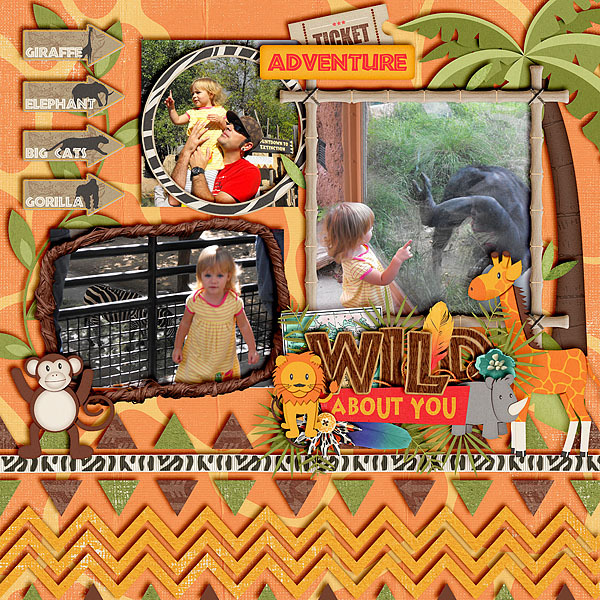 Lions and tigers and bears oh my! 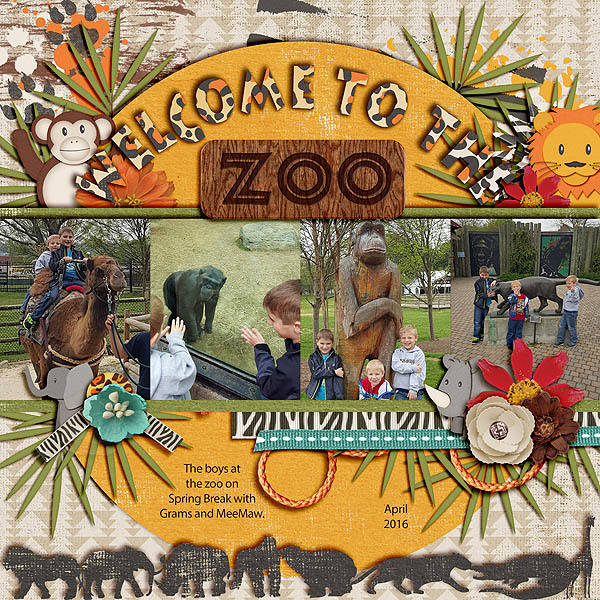 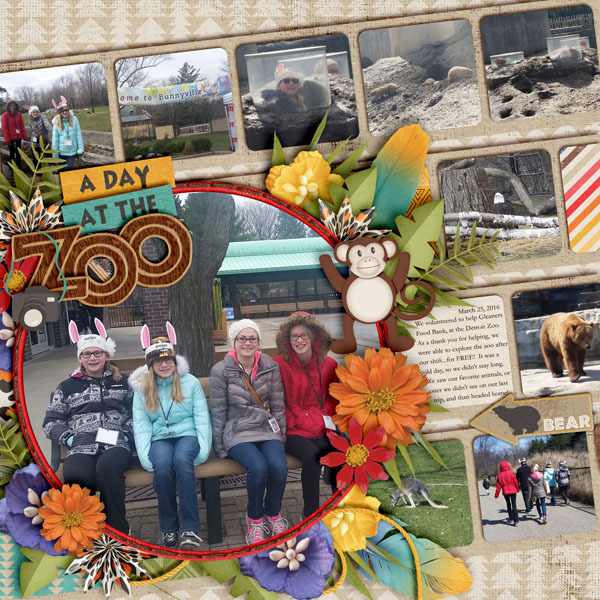 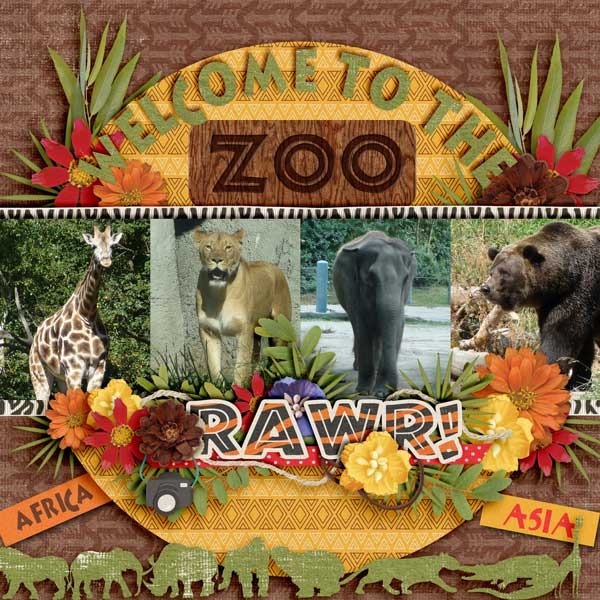 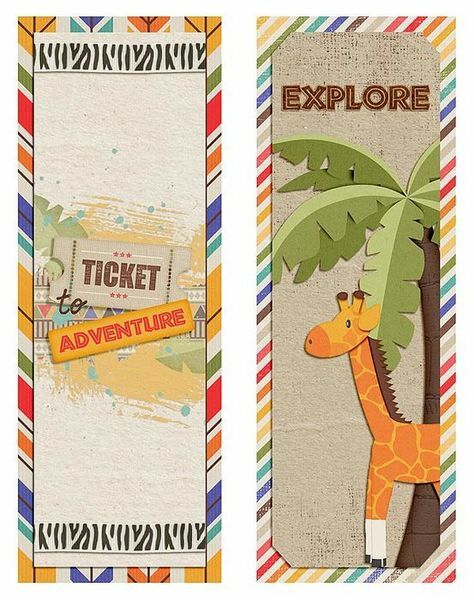 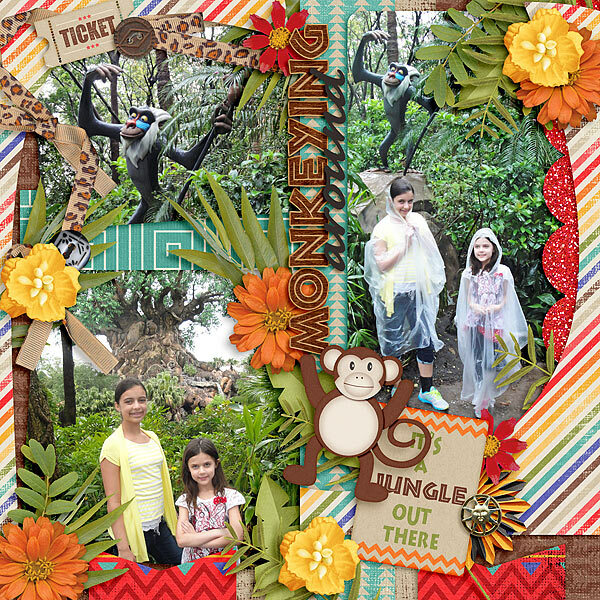 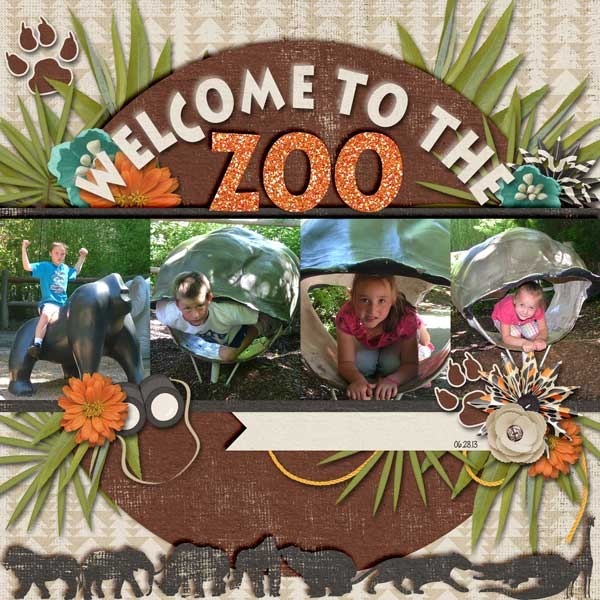 What better way to spend your day than a trip to the zoo! 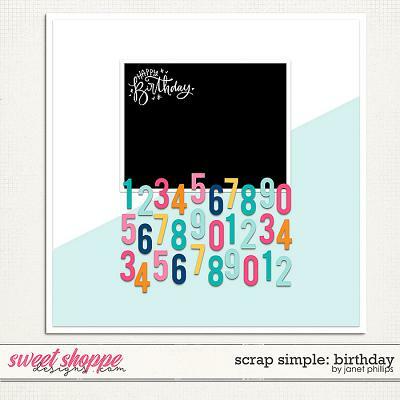 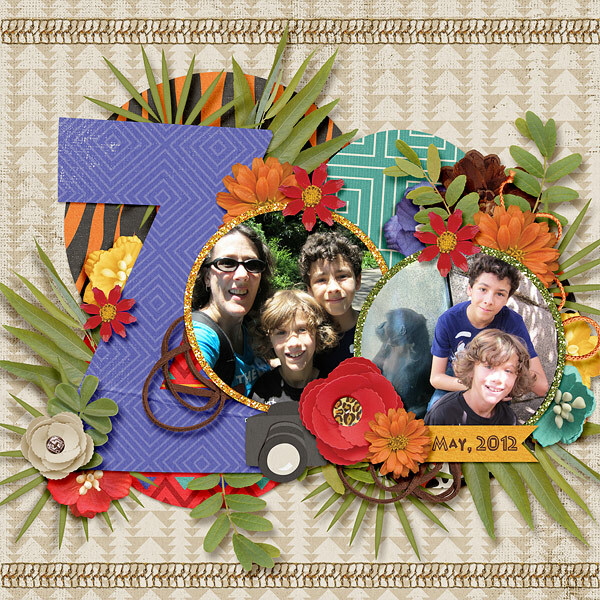 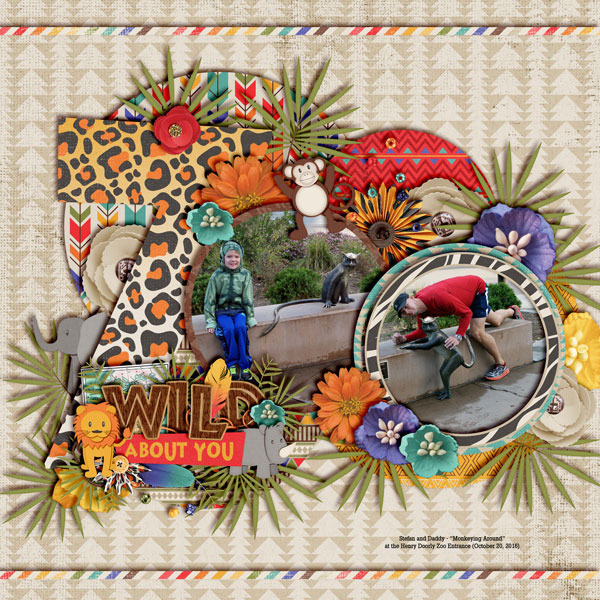 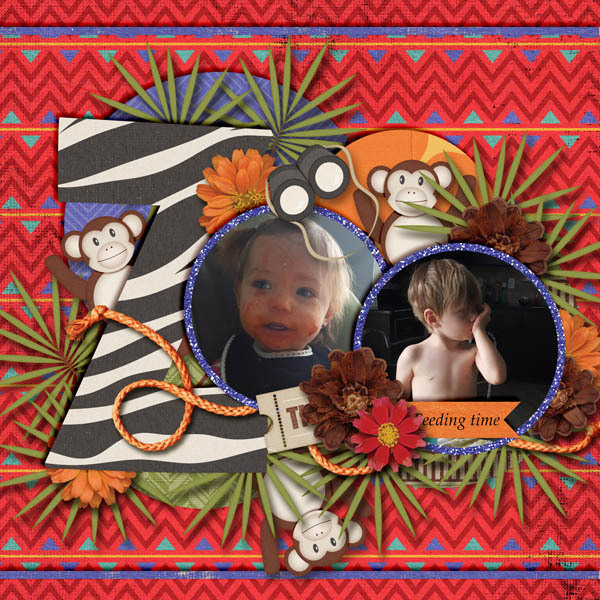 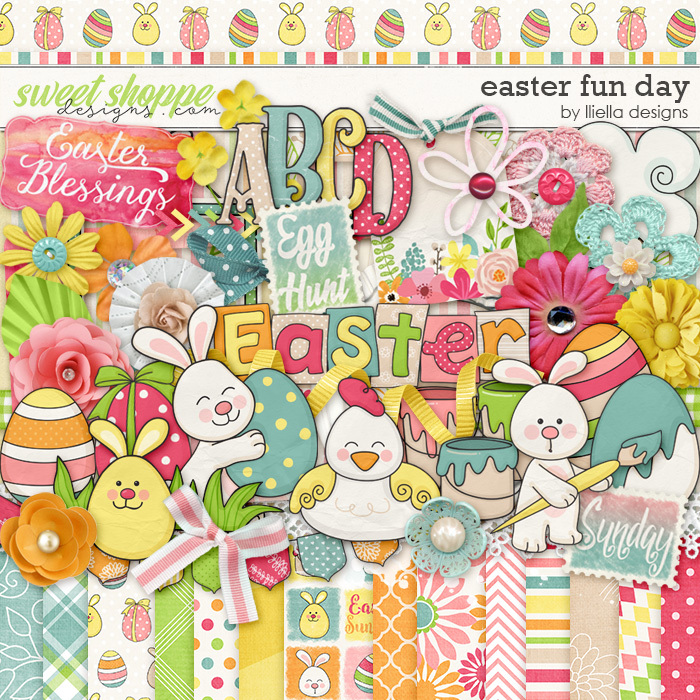 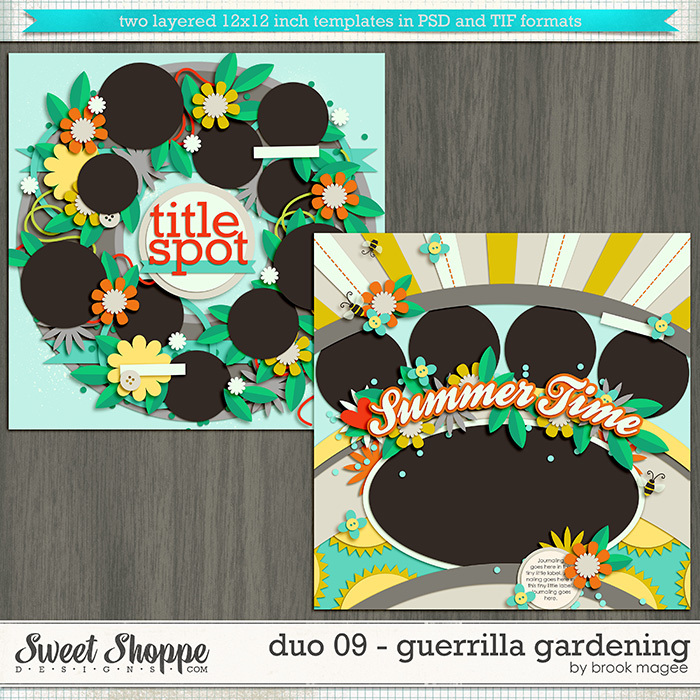 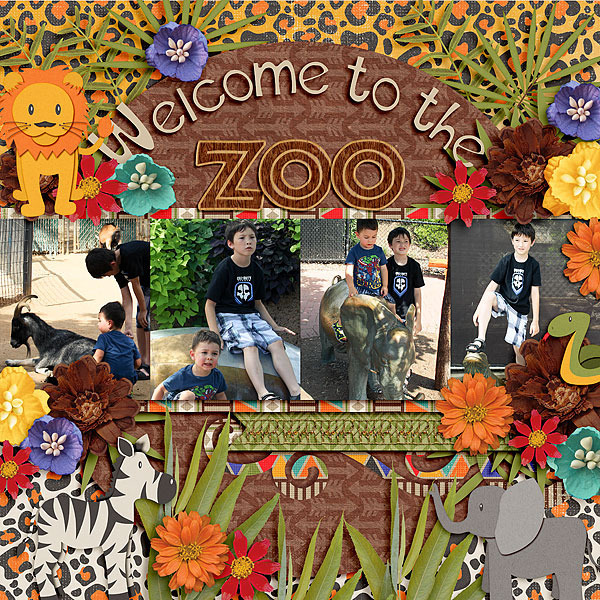 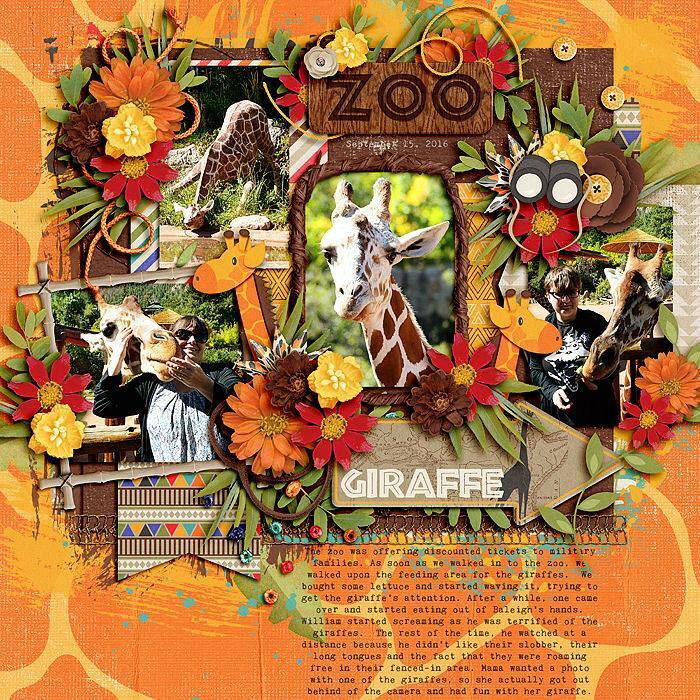 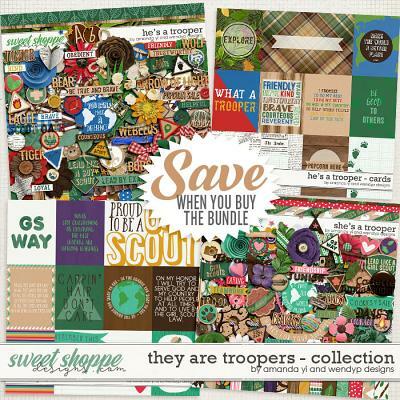 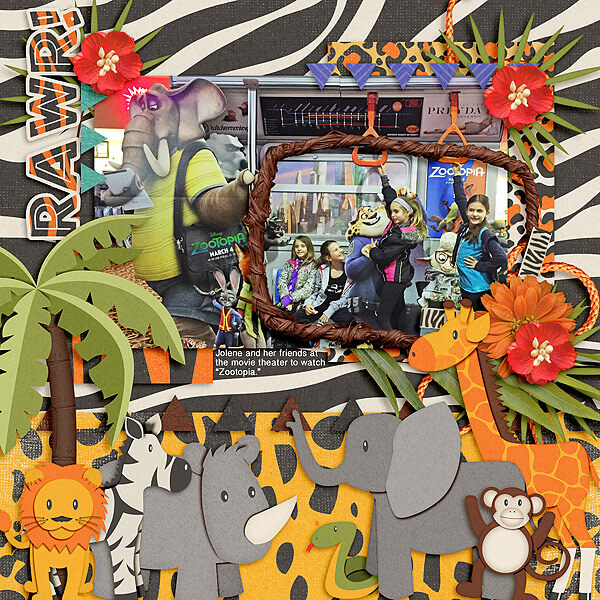 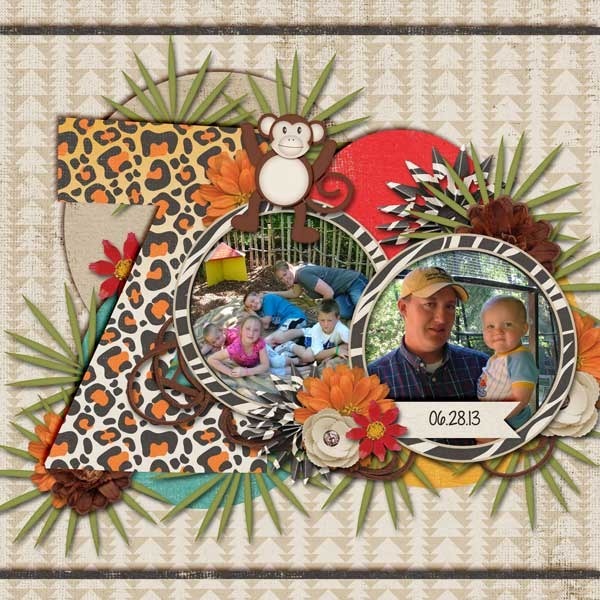 Remember that day for years to come by scrapping a layout using Zoobilee by Meagan's Creations. 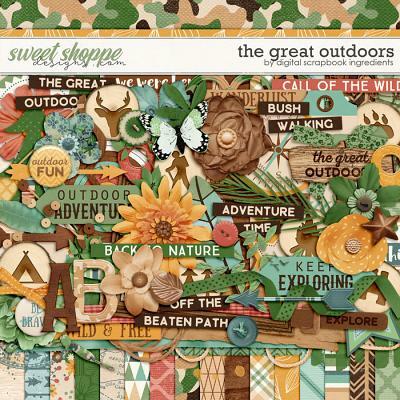 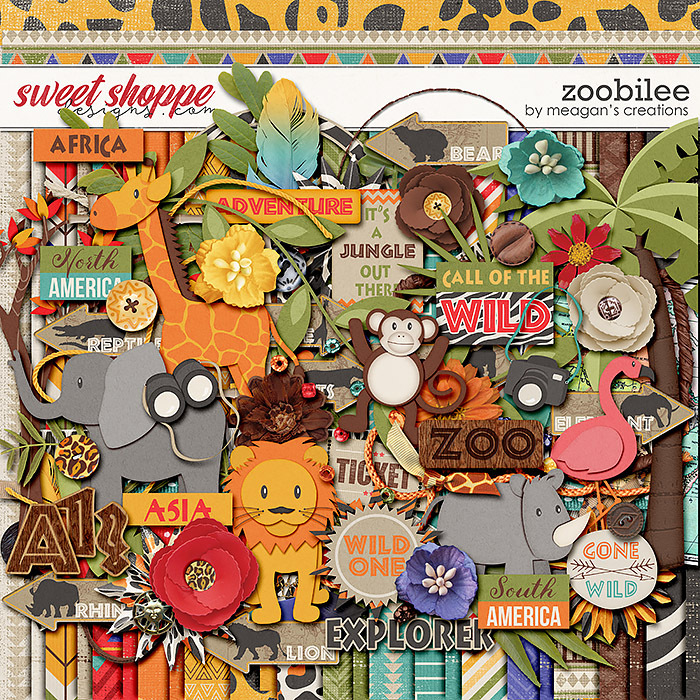 This kit includes fifteen 12x12 patterned papers and ten distressed solid papers, a wood grain alpha (Uppercase, symbols, and numbers) and seventy-nine embellishments which include the following: one bead scatter, one pair binoculars, two bows, seven buttons, one camera, one elephant, four feathers, one flamingo, twelve flowers, three frames, one giraffe, six leaves, one lion, one map, one monkey, one rhino, six ribbons, eight assorted sign arrows, one zoo sign, two sets of stitches, four assorted strings, one ticket, two trees, and ten assorted word arts.